Conexus Recovery has opened a new office in Bolton, Greater Manchester to service our UK mainland clients to meet the demands required with our growing UK client base. Our Head Office in Coleraine is also expanding with a new 3,000 sq. ft. office being refurbished at this moment. There will be more on this soon. Having originally setup in Northern Ireland, Conexus Recovery soon found that demand for our services in the UK mainland would always mean that it was a matter of time before a new UK based office would be established. 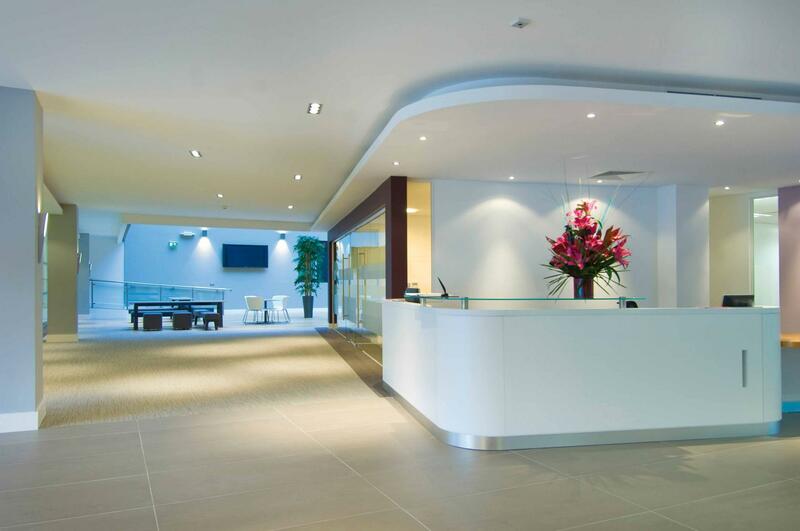 That office is now open and is located in Bolton, with great links to the motorway network, rail and airports. 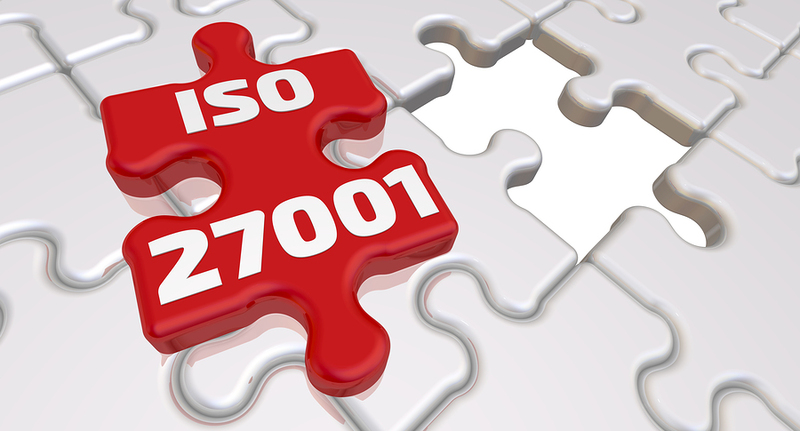 After a lot of hard work by the management and staff, Conexus Recovery is pleased to announce that we have achieved certification in the internationally recognised ISO 27001:2013 standard. The independent assessment was conducted by the British Standards Institute (BSI), a leading certification body, and demonstrates our clients data is in secure hands at Conexus. Steve Riley, Information Technology Director at Conexus Recovery said, "We have worked hard over the past 18 months to ensure we have an environment, secure systems and rigourous processes to assure our clients that we treat their customer data in the correct way according to the ISO 27001 standards. It's another demonstration that Conexus takes information security extremely seriously and shows our commitment to having qualititive measures in place." We're extremely pleased to announce that Conexus Recovery have achieved certification in the internationally recognised ISO 9001:2015 standard. The independent assessment was conducted by the British Standards Institute (BSI), a leading certification body, and demonstrates our continuing commitment to delivering excellent customer service and quality including robust process controls. Stephen Smith, Director of Operations at Conexus Recovery said, "We are thrilled to have achieved ISO 9001:2015 certification. It really does show how committed we are at Conexus Recovery to providing the very best service we can offer, we want our current and future clients to know that they are in safe hands when dealing with Conexus Recovery & Field Services and get the best quality solution we can supply." 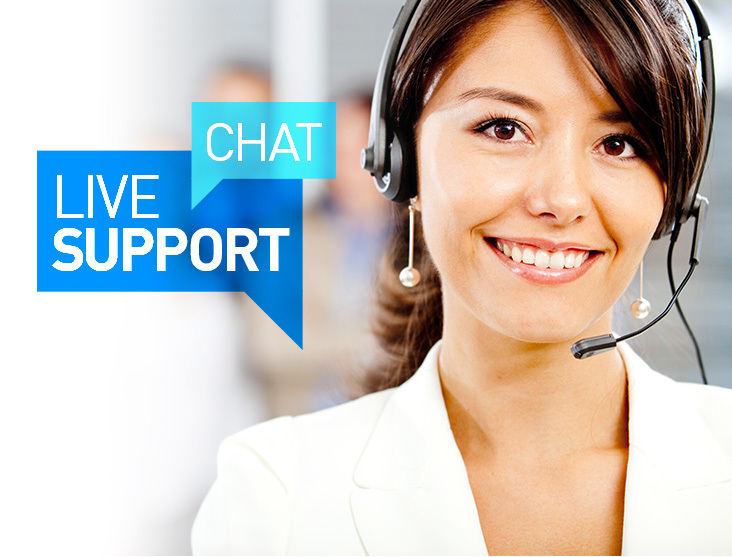 Conexus Recovery is proud to announce that a Live Chat function has been added to its website, allowing another method for customers to communicate directly with one of our agents in the contact centre. The chat service is discreet, confidential and is serviced by experienced agents to discuss all debt related queries. This service will allow access to our contact centre for disabled customers who may be hard of hearing or who have speech difficulties. Conexus is always looking at ways of improving our customers experience and the Live Chat service is another way we are looking at technology to enhance our service. 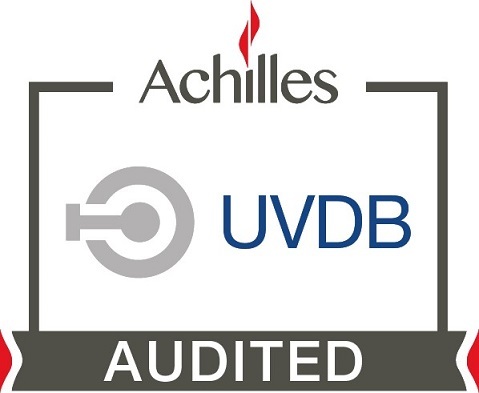 Conexus Recovery is delighted to announce the recent audit by Achilles as part of the UVDB category B1 verification process was extremely successful. Conexus achieved 100% for Health & Safety, 100% for Quality, 100% for CSR and 92% for Environment. 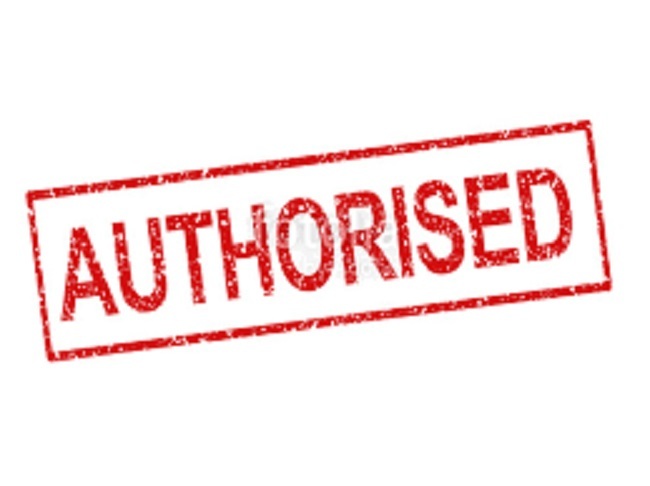 This high level of compliance with the Achilles UVDB Verify Audit provides pre-qualification assurance to utility companies enabling pre-qualified suppliers the confidence that Conexus Recovery meets the high level required for invitation to tenders. Conexus Recovery has today launched it's online payment system via the website. 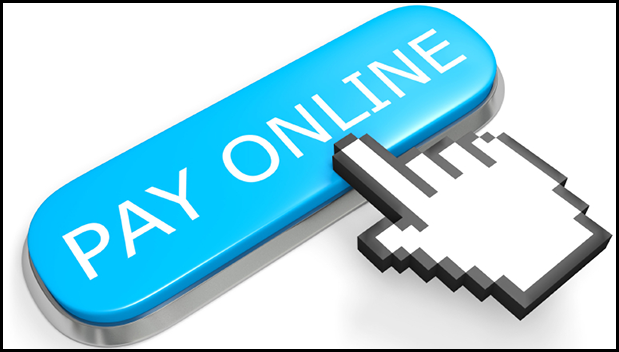 Customers can now make payments at any time by simply visiting the Conexus Recovery website payment pages. The payment pages also allow customers to make an offer of repayment along with completing an income and expenditure form online to ensure it meets our affordability checks. Conexus has also adopted the Standard Financial Statement (SFS), designed by the Money Advice Service and used by many debt advice organisations, as an industry standard measure of customers income and expenditure. Conexus sees the new online payment and repayment offer system greatly assisting customers in helping them deal with their finances and is fully compliant with all PCI/DSS requirements. Conexus Recovery & Field Services is pleased to announce it has now been authorised by the Financial Conduct Authority. Well done to all the staff, the hard work has paid off. This opens the options for Conexus Recovery to work with clients in the regulated industry. If you require any further information or you have a requirement Conexus can help with then please contact us and we will be glad to assist. Conexus Recovery & Field Services have introduced their Doorstep Voice Recording (DVR) technology to the already successful hand held data capture device. This technology allows all conversations to be recorded (with the customers consent), stored with the data captured during the visit (including photographs and signatures) and all the data plus the voice recording to be encrypted and returned to our CRM system at our Head Office. This system allows evidencing of all our visits and will greatly assist in complaint resolution, training requirements and satisfy our clients that their customers are being treated fairly when dealing with Conexus agents. If you need more information on our DVR system then please contact Conexus on the details displayed at the top of this page. Conexus Recovery & Field Services are pleased to announce that they have moved into River House in Coleraine, Northern Ireland.. The office is situated in the heart of Coleraine overlooking the River Bann with a 170 space car park located 10 meters from the River House front door. Our office is located on the 3rd Floor and is protected by full CCTV with identity card swipe access to each floor plus additional swipe access to our office. There is plenty of room for expansion within River House and the building will allow Conexus to grow and allow us to better serve our clients. Contact us at Conexus using the phone numbers above or submit an enquiry online.